A video showing the Mailchimp automation feature. Today I found out that Mailchimp automation will be free to everyone who uses Mailchimp. If you are on the free plan you should particularly be overly excited about this. The free plan allows you to send emails to at most 2000 subscribers. Once you hit over 2000 subscribers you will have to upgrade your account if you want to send your campaigns to all your subscribers. Marketing Automation is very important. On top of saving you time, it will help you engage better with your buyers, subscribers , visitors, community or whoever your audience maybe. Export your contacts from your current Email Solutions provider. All of them usually have a way for you to export your contacts. Create a mailchimp Account. If you are unfamiliar with Mailchimp, join over 4000 students in my Mailchimp Tutorial for beginners. In the Mailchimp Tutorial you will learn how to import your subscribers into your new Mail chimp account. Learn to use Mailchimp and use it for all your email Marketing tasks, including Marketing Automation. You will learn how to use all the features. You will create simple templates without any coding skills necessary. You will learn to send campaigns and how to create automations. You will learn a lot more. Finally, Continue using Mailchimp for your marketing tasks. 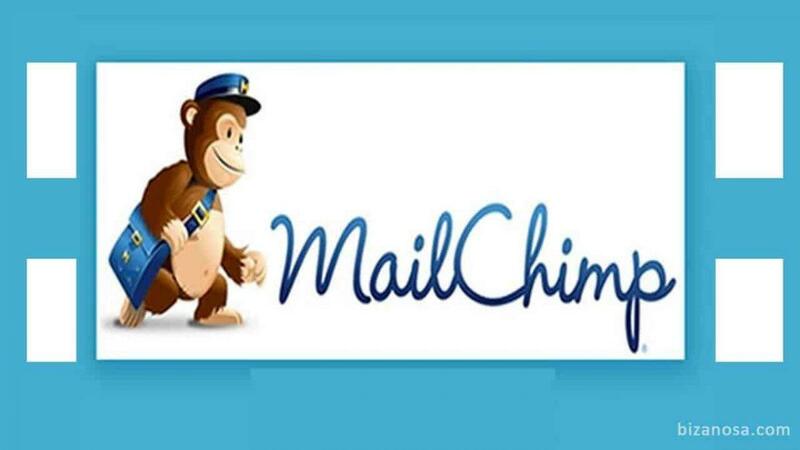 If you want a simple email Marketing solution that is easy to learn, easy to use and provides the most features at no cost, I recommend Mailchimp hands down. Head over to Mailchimp.com, create your account and start using it for all your email Marketing tasks. Mailchimp has killed the competition because it provides the most features in their free plan. This gives anyone a chance at trying out email Marketing without spending a dime. By offering automation to all users, it has effectively killed them all. Automation used to be a paid feature. And you can do great things with it, now that it is free to ALL!